Dr. Kamel attended New Jersey Institute of Technology for her undergraduate studies where, graduating at the top of her class, she attained a Bachelor's in Engineering. She then went on to Dental School at UMDNJ-NJ Dental School after which she earned a perfect score on her clinical National Board exam. Dr. Kamel has been practicing since 2002. 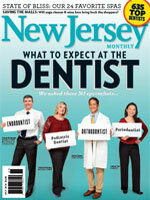 She is also a Clinical Professor at the Rutgers School of Dental Medicine. She is a member of the American Academy of Cosmetic Dentists, American Association of Dental Sleep Medicine, American Dental Association, Academy of General Dentistry and the American Dental Education Association. While enjoying all aspects of dentistry, Dr. Kamel takes great pride in her cosmetic treatments and extreme smile makeovers. Not only is a person's smile enhanced tremendously but their confidence level and self- esteem is also greatly improved. Dr. Kamel has long been involved with community service as well. She has organized events such as "Give Kids a Smile" where under served children are treated for no charge as well as arranging free oral cancer screenings to help potentially save the lives of many who otherwise could not afford to be seen by a doctor. 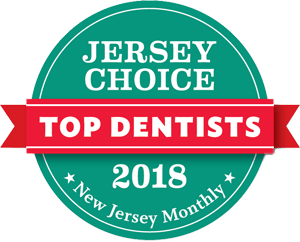 Dr. Kamel has been recognized on the national level in the "Guide to America's Top Dentists" for the past 14 years and has been named a Top Dentist in the NJ Monthly Magazine for the past 6 years. 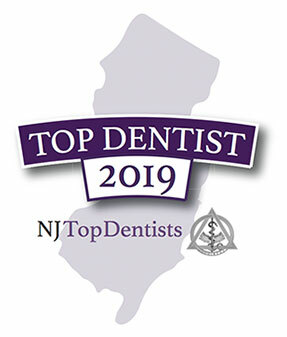 In addition she has been named one of NJ Top Docs for her commitment and excellence in general Dentistry. 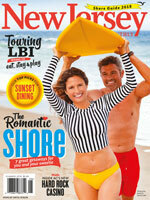 A NJ native Dr. Kamel now lives in North Brunswick with her husband and two young sons.